Aarsun Woods presents to you handcrafted wooden arm chair. This traditional arm chair is made by craftsmen from Saharanpur. 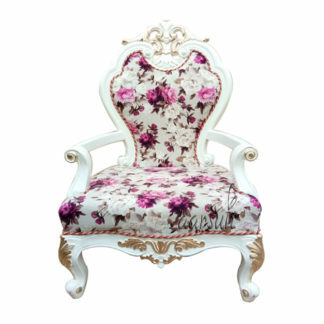 The wooden arm chair is high in demand as it serves different purposes. The wooden chair provides you with great ease and support your back while you are working. The wooden accent chair increase the overall work efficiency of any home or office environment. Add style and beauty to your living area with wooden arm chair. Its frame is made of hardwood and the seat feature a soft, comfortable cushion. 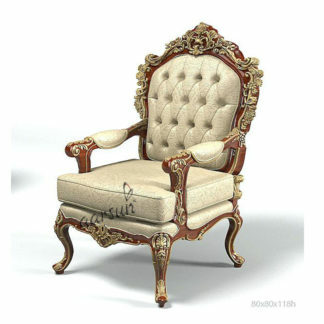 At aarsun woods, we offer a wide selection of arm chair that are available in exclusive design and size.